The National Hospital Insurance Fund (NHIF) has announced that it used over Ksh1.3 billion on breast cancer treatment this financial year. The amount was paid to beneficiaries through the Cover Membership package, which covers breast cancer patients through treatment stage, surveillance stage and pet scans. “There are 40,000 new cases annually as per the statistics given by the National Cancer institute of Kenya and 80 per cent of those diagnosed with cancer are covered by the Fund,” said Judy Otele, Funds Assistant manager. 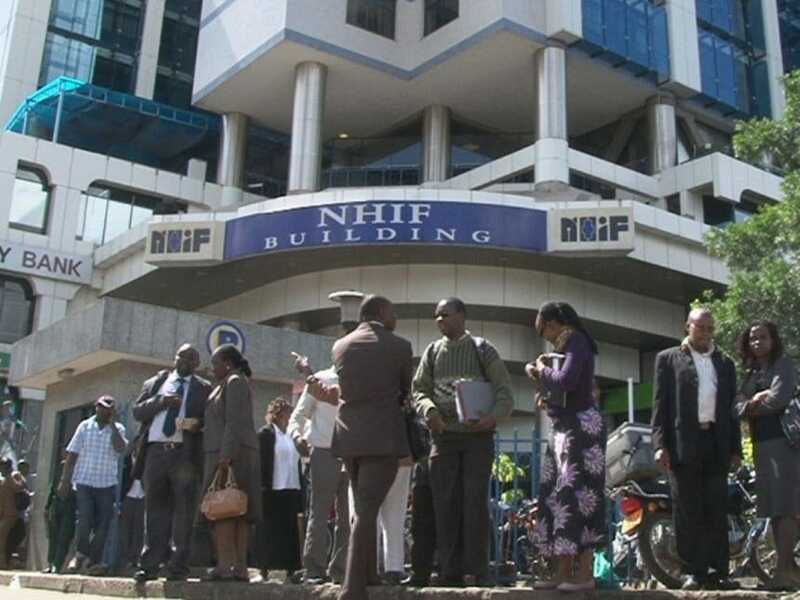 NHIF covers six sessions for the first line treatment for up to Ksh25,000 per session, four sessions for the second and third line treatment for up to Ksh150,000 per session and 20 sessions of radiotherapy at Ksh3,600 per session. “Biopsy is covered by NHIF under the surgical package, and a minor surgery is covered up to Ksh40,000. Radiology is also done during the diagnosis stage and this could include breast MRI, ultra sound, or CT-scan, which is also covered fully by NHIF,” she added. In 2016, NHIF introduced a new package, NHIF Supacover, that would cover patients with chronic diseases such as diabetes, hypertension and kidney failure. The Supa Cover Micro Insurance Medical Health Cover targets the low-income population at a cost of Sh6,000 per year.